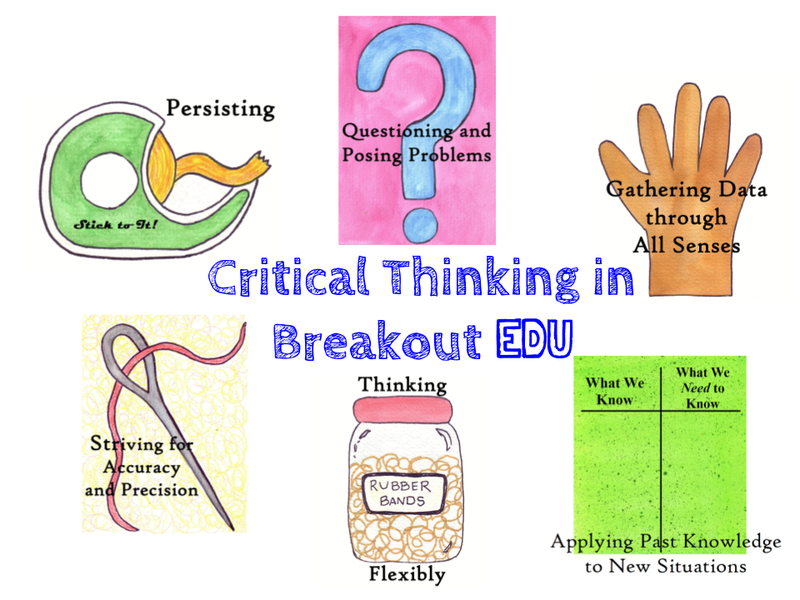 Critical thinking and collaboration are key skills for 21st century citizens. 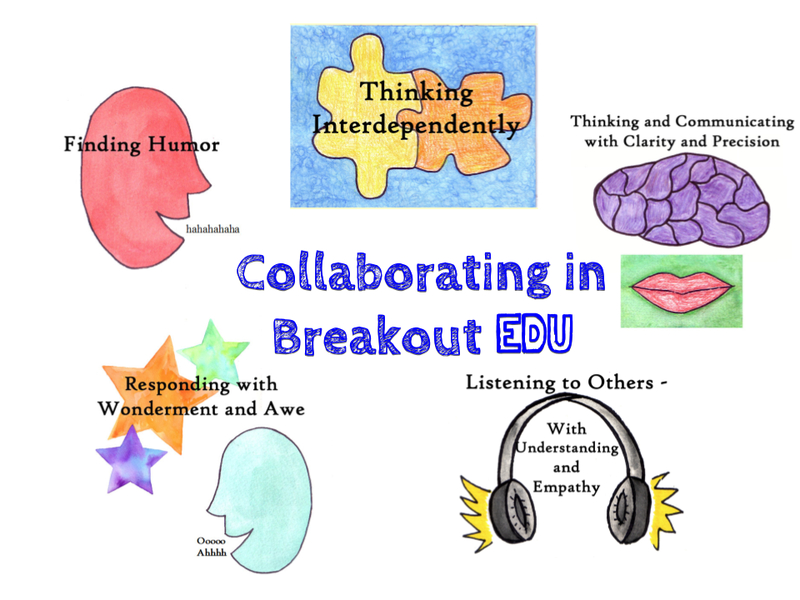 Working to promote these skills, ALERT teachers provide ‘Breakout EDU’-based activities for students. 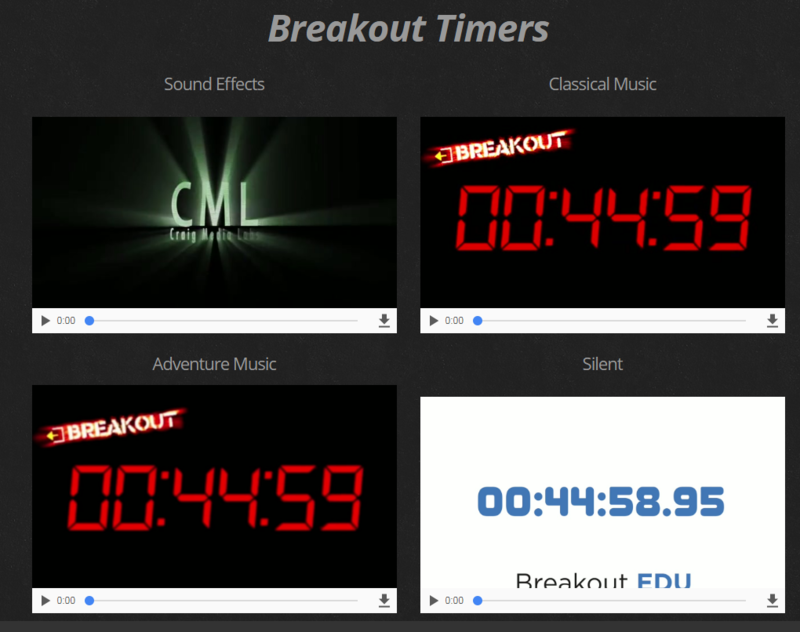 Breakout EDU is a game based activity similar to popular "Escape Room" challenges offered live at amusement parks and online. Students collaborate to solve puzzles and unlock codes within 45 minutes. 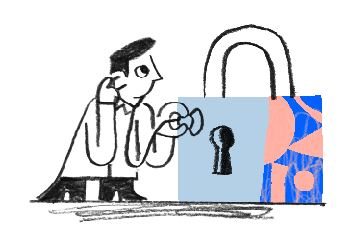 Finding answers to activities requires brainstorming, lateral thinking, research, communication skills, leadership (and followership), and the confidence to offer a possible solution that may be wrong, but in the end enables the team to find the solution.